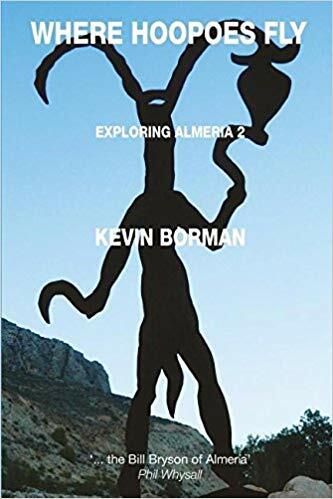 ‘Flamingos In The Desert – Exploring Almería’, which runs to over 300 pages and includes maps, a full index and a link to an online photo gallery, represents over four years work by English expat author Kevin Borman. The book aims to get under the skin of Almería province and reveal the hidden secrets of the area. A substantial extract from the book can be seen on amazon. Flamingos In The Desert is available from amazon, from feedaread.com, from selected local outlets in Almería and also direct from the author. It is also available as an e-book for Kindle. 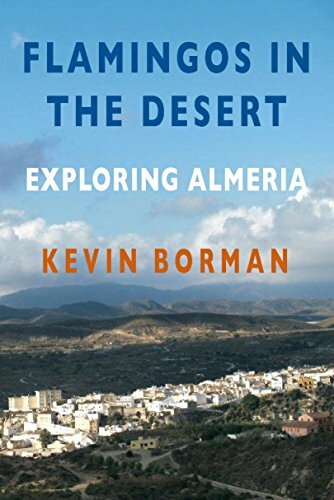 Following on from his best-selling 2014 book Flamingos in the Desert: Exploring Almería, Kevin Borman continues his explorations of the people, landscapes, history and curiosities of eastern Almería. Described by reader Phil Whysall as ‘…the Bill Bryson of Almería’, in Where Hoopoes Fly: Exploring Almería 2 author Kevin Borman travels the coast from Macenas to San Juan de los Terreros and follows the Río Almanzora from source to sea. He ventures from the Sierra María and the Sierra Almagrera to the badlands of the Tabernas Desert and up to Calar Alto in the high Filabres, follows the disused Bédar-Garrucha Mineral Railway, delves into the Moorish past and visits the sites of ancient cultures. Almería’s Civil War tunnels, traditional irrigation systems, the annual matanza, industrial greenhouses, books about the area, they are all here. 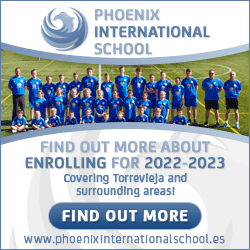 Towns and villages are checked out too: Níjar, Cuevas del Almanzora, Villaricos, Sorbas, Vera, Serón, Arboleas, Purchena, Zurgena and more. Maps, a detailed index and an online photo gallery help the reader to ‘get under the skin’ of Almería. Flamingos in the Desert brought feedback from hundreds of readers. For example: ‘Definitely the most informative and readable book of its genre which I have read.’ (Malcolm Kennedy, Algarve, Portugal). And: ‘I had two copies of your book delivered this morning by Amazon. After reading the first seven sections of your walk along the coast I feel that I should raise a complaint. I am sat at my desk at home and your book has really put paid to me doing any work today.’ (Paul Burt, Bath, UK). With Where Hoopoes Fly, Kevin Borman hopes to continue to please readers old and new who want to know more about this fascinating corner of Spain.